Although Spain's Euro 2016 campaign ended in disappointment, it could still prove to be a big summer for striker Alvaro Morata. After leaving Real Madrid for Juventus in 2014 for £16m he had two mixed seasons with the Turin giants he has just returned to Spain as a result Real triggered his £25m buy-back clause. It could prove a short stay as Madrid are rumoured to have just bought Morata back in order to sell him on for a profit. 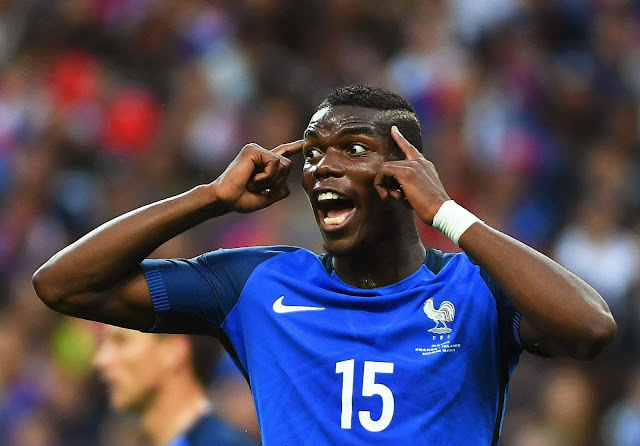 Despite the uncertainty over his future, he is still a strong forward with an eye for goal, who can hold the ball up well and a forward who seems well suited for the English Premier League. Polish winger Kamil Grosicki turned heads in helping his country to the quarter-finals of Euro 2016 and could well be on the move before the 2016-2017 season kicks off. The fleet footed winger is another player who could be on his way to England. With a name that sounds like it's come out of history book on Viking warriors, Ragnar Sigurdsson has been one of the surprise performers of this summer's Euros with the tough centre-back helping his country to an astonishing run to the quarter-finals. He will almost certainly be on his way to a bigger club in the next month. 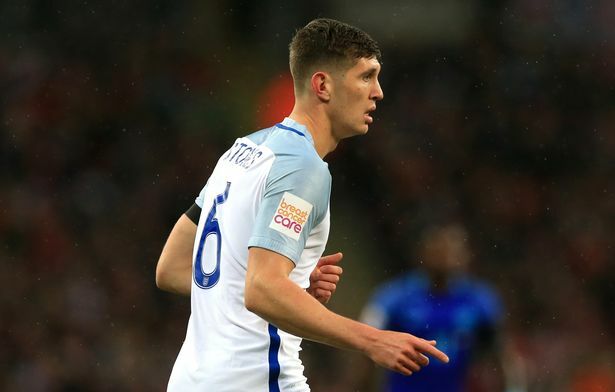 John Stones did not feature for England at all during the Euros and to be fair that's probably for the best as their camping was a disaster. The ball playing centre-back is highly coveted by several big sides in England and will likely leave Everton if the money is right. 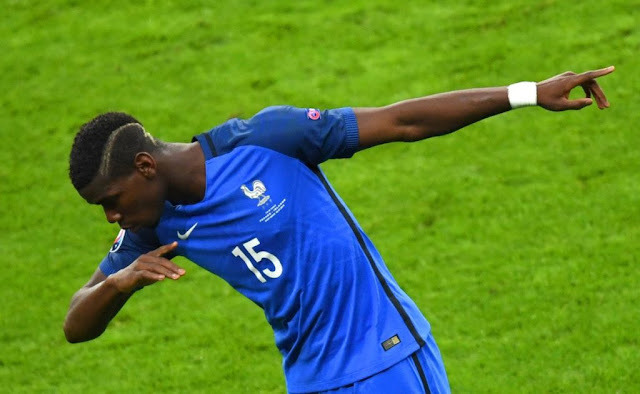 It will take a mountain of cash to pry French midfielder Paul Pogba away from Juventus, and chances are that if Real Madrid gets involved they'll smash the world transfer record again for him, but the two Manchester clubs are in the hunt for his signature. The midfield powerhouse was foolishly allowed to leave Old Trafford in 2012 and now United want him back. Rivals City may have something to say about that though.